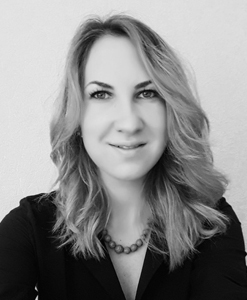 Viorica Ciolac is the first BCBA from Republic of Moldova, psychologist, and an independent consultant. She practices applied behavior analysis for over 6 years. She completed online course sequences for BCBA at Florida Institute of Technology. At the moment, her main activity is to coordinate and implement ABA-based programs at home- settings, train therapists and support staff, and promote school inclusion.